4355 Wilderness Ct #4355, Mountain Brook, AL.| MLS# 845721 | Richard Jacks UABLIVING.com 205-910-2297 | Birmingham AL Real Estate | Contact us to request more information about our Homes for Sale in the Birmingham AL area. 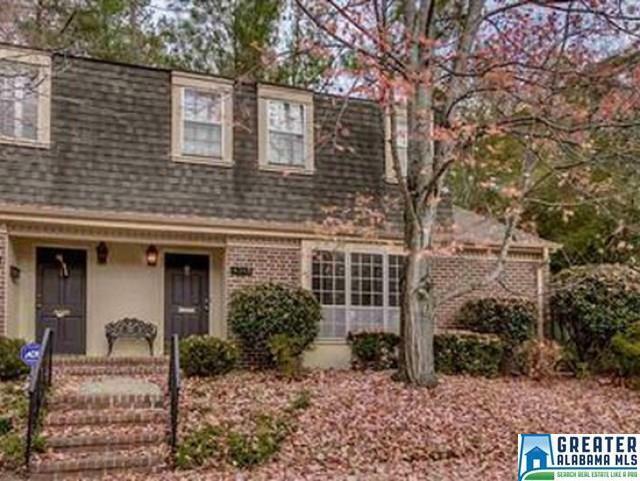 This spacious 3 bedroom/3 bath condo in Mountain Brook is an incredible find! Easy walk to Cherokee Bend Elementary. Inside this condo features a great floor plan, beautiful hardwood & tile floors, and granite countertops in the kitchen. Outside enjoy a private back deck, community pool, and nearby walking trails. Plenty of parking. This home is in terrific shape and living in Mountain Brook at this price point is a rare opportunity! Driving Directions: Turn Off Wilderness Road Onto Wilderness Court. Go To The End And Turn Left Condo Is Across From And Facing The Pool.